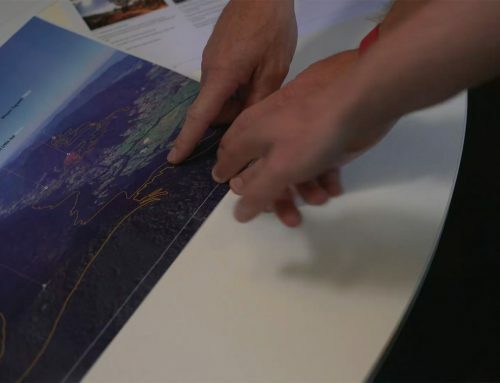 Yarra Ranges Council has released new maps of the trail alignment for the Warburton Mountain Bike Destination project to address community concerns regarding the Master Plan. Council has been having discussions with landowners adjacent to the proposed trail routes to listen to their concerns and feedback. Those discussions are continuing and will help shape the Master Plan. Consultation with the wider community regarding the Master Plan will begin toward the end of June. A number of community information sessions will be held, along with formal opportunities to provide feedback. One of the issues raised by the community is that the proposed trail alignment would run through the old cemetery boundary near Old Warburton Road. This feedback has been taken on board to ensure the trail alignment is adjusted to avoid the cemetery. The project team has engaged an expert heritage consultant to identify and map the exact boundaries of the cemetery. 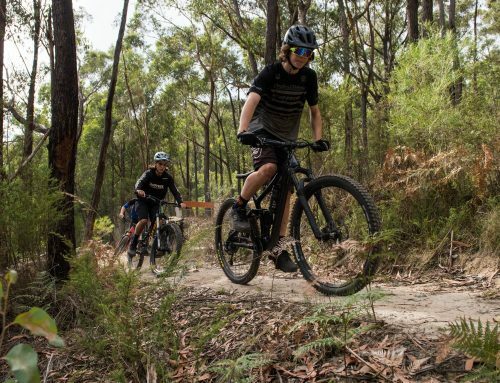 Trails in the Old Warburton area will be reviewed to minimise impacts on the community. 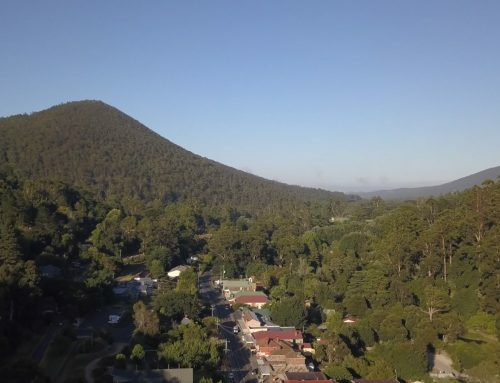 Public land boundaries will be surveyed in the area to ensure the trails are on public land and an alternate alignment to the trail going through Old Warburton will be investigated. The project team would be keen to hear from community members who have ideas on alternate alignments. Some local concerns have been raised regarding the alignment of climbing trails near Marlino Avenue, heading up to the O’Shannassy Aqueduct Trail. The project team is currently investigating alternatives to avoid using the current alignment. 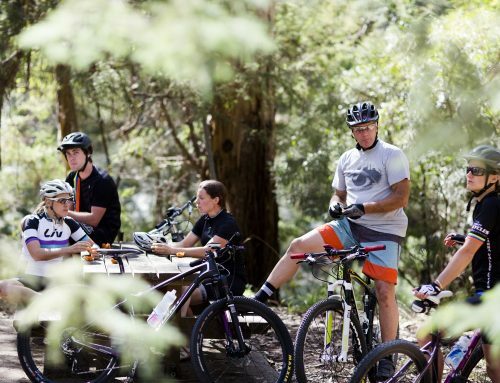 Protection and enhancement of the environment is a high priority for the Warburton Mountain Bike Destination project. The trails will be designed to minimise impacts on the environment and the project team are working to a philosophy of creating a “net gain” in environmental values. We are considering opportunities such as Leadbeater’s Possum habitat enhancement, revegetation, environmental research and monitoring, and environmental education as part of the “net gain” philosophy. An expert panel of Victoria’s leading zoologists and ecologists, with experts from Parks Victoria, Department of Environment Land Water and Planning, Zoos Victoria and the Victorian National Parks Association have developed a set of protocols to guide where the trail alignment can go in relation to threatened species and sensitive ecosystems. The panel will continue to monitor the project to ensure that environmental issues are addressed. 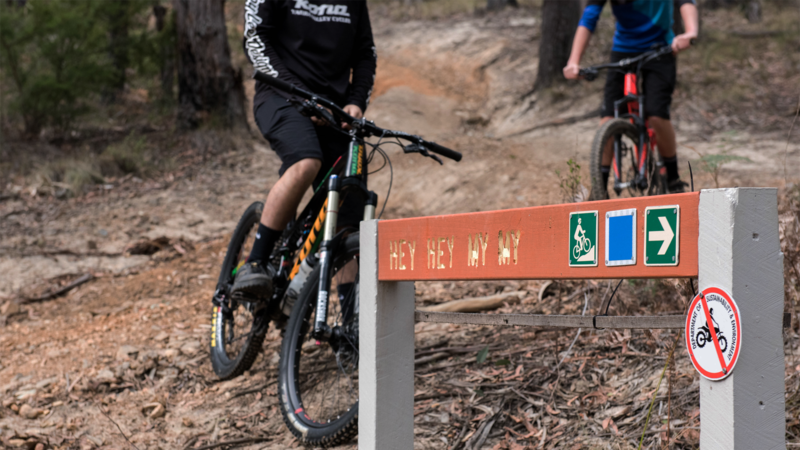 The Warburton Mountain Bike Destination Project is being developed in partnership with Yarra Ranges Council, Parks Victoria, Department of Environment, Land, Water and Planning (DELWP) and Melbourne Water. The project is an exciting opportunity to revitalise Warburton. Council and the project partners are working hard to create a world-class experience for visitors and local residents that generates jobs, activities and complements the region. If there’s something we haven’t answered or if you would like more information, please get in touch through the contact form on the home page of this website.